The event takes place in the Heritage Lounge at St James Park from 3pm - 4.30pm on Thursday, February 23. 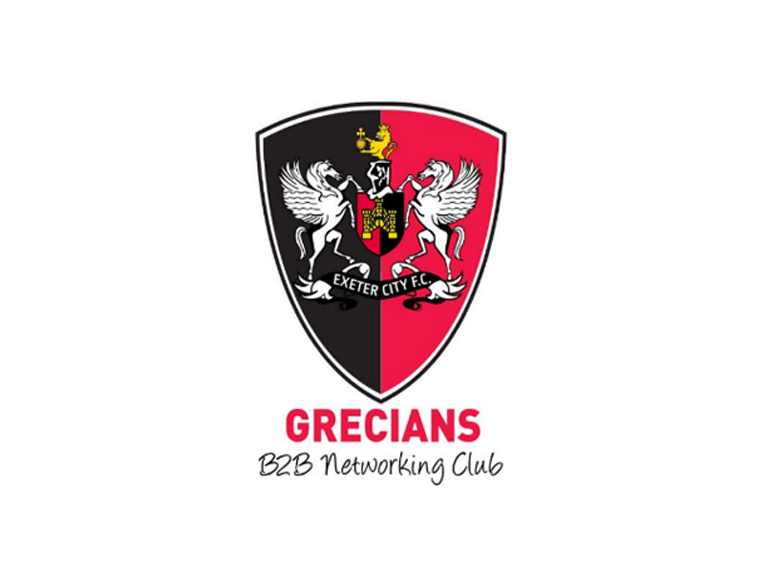 Grecian B2B networking club, now in its fourth event has proved a huge success so far, with over 50 attendees from the local area per event, including Lawyers, CEOs, sales directors, HR managers and local press. The cost to attend the networking club is £22+VAT per session, which includes hospitality, guest speaker and of course lots of networking between companies from the local area. For more information or to book please contact Charlotte Tregedeon on 01392 413958 or email charlotte.tregedeon@ecfc.co.uk. First-time bookings will receive an introductory discount of £5 off.